I never used to be a scarf lover until last year, when I realised how they can add so much to any outfit. I went on a bit of a scarf shopping spree, and love my collection of scarves to put on during the colder mornings. I did struggle with jewellery and scarves though, as as the day got warmer my outfit felt bare without some bling if I took my scarf off. I have been experimenting with some looks to wear both a scarf and a necklace together, and I have been very pleased with the results! The first look is a long necklace paired with a longline scarf. This lets both pieces shine, and still makes the outfit interesting once I take off my scarf. 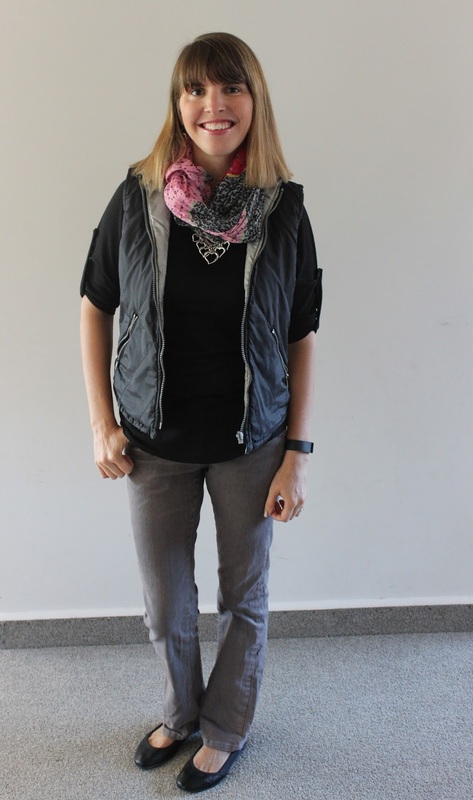 Simply wrap the scarf around your neck and leave both sides hanging down to draw the eye to your necklace. I call this one 'The Drape' where I have simply draped the scarf over my shoulders for an extra layer of warmth. The necklace still shows through and the scarf ties my shoes to the rest of the outfit. On chillier mornings, a puffer vest is my best friend! 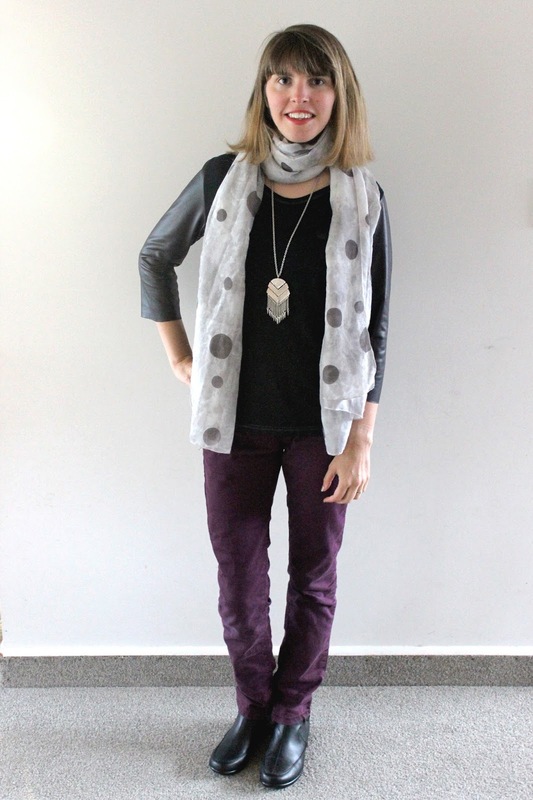 I wrapped my pink print and leopard scarf around my neck a couple of times, tying at the side to make a snood shape. I then left the hearts from my necklace dangle down below the scarf. 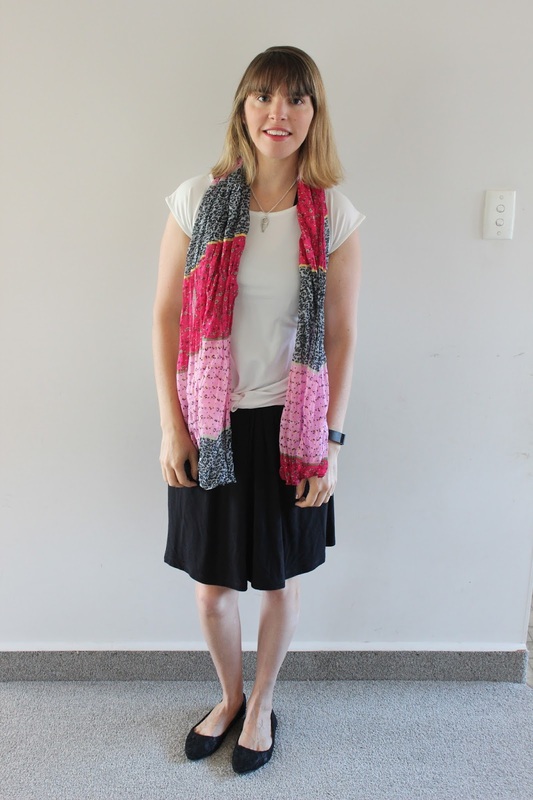 This same scarf also does 'The Drape' well, and it added a much needed pop of colour to this black and white outfit. 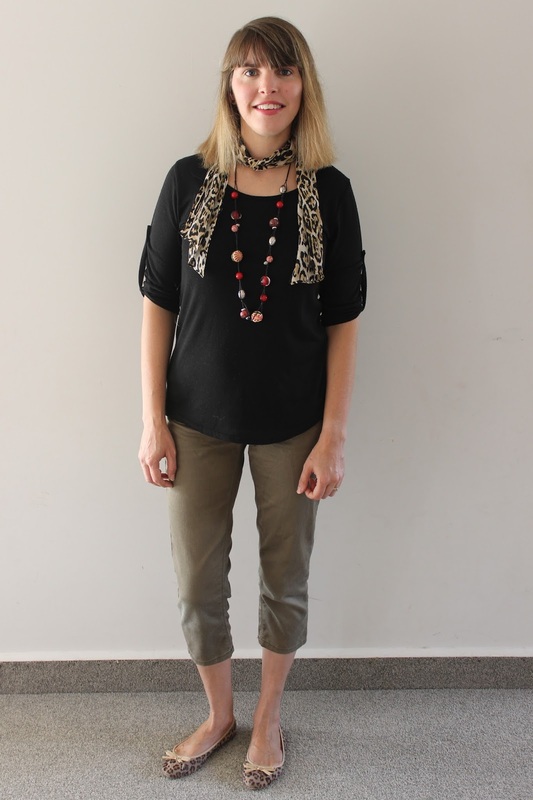 As you can see, this style works for daintier necklaces as well as chunky and statement styles. 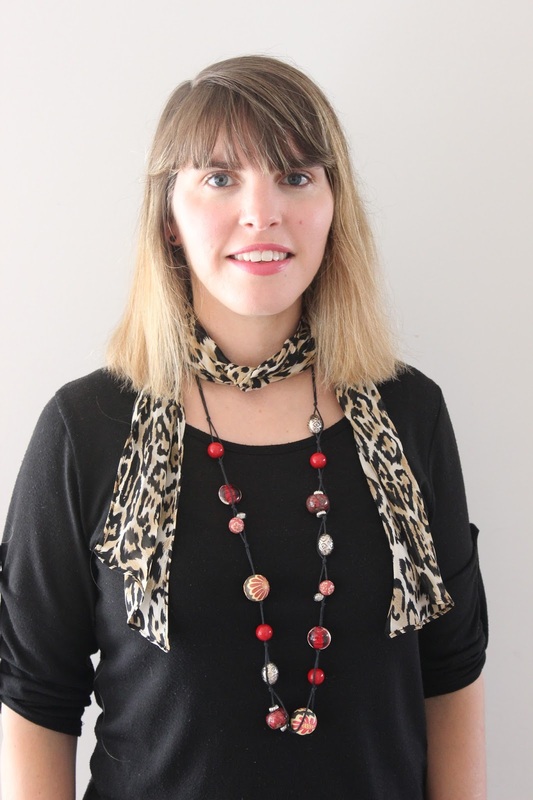 For my last outfit, I wanted the bead necklace and the scarf to work as two separates so I tied a knot in the middle of my scarf, placed it around my neck and then brought each end around the back of my neck to drape at the front. Here is a closer photo so that you can see the knot in the scarf. Don't be scared to layer your scarves with jewellery, as it can create a beautiful visual point for your outfit and I guarantee you will receive compliments! If you need more ideas on how to wear scarves this winter, you can check out my post here or look up the #SYscarf16 hashtag on Instagram. I love layering scarves with necklaces! Sometimes I do it purposely so if I get warm and take off my scarf, I still have something around my neck!